"stable quality,stable quantity,cost-effective" products and service. 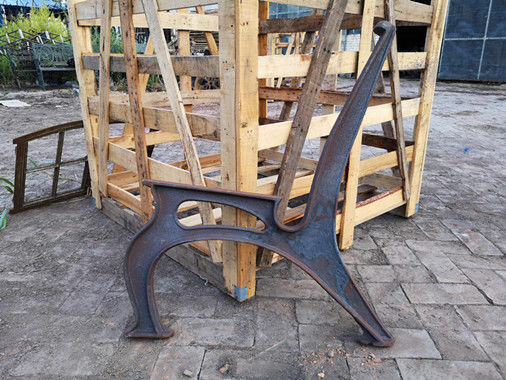 Our company mainly produces all kinds of casting crafts, including lamp post,garden furniture, garden pot, fireplace, fountain,pump,teleph, candle stand,statue and so on.Our products have been Exported to Europe,North America,South America and Australia. of interested to you please feel free to contact us at any time. Q1. 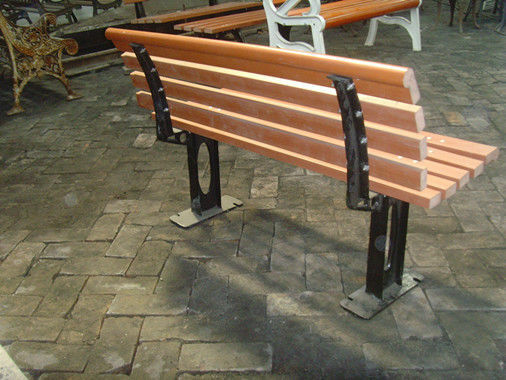 Can I have a sample order for bench end? Q3. Do you have any MOQ limit for furniture order? Q5. 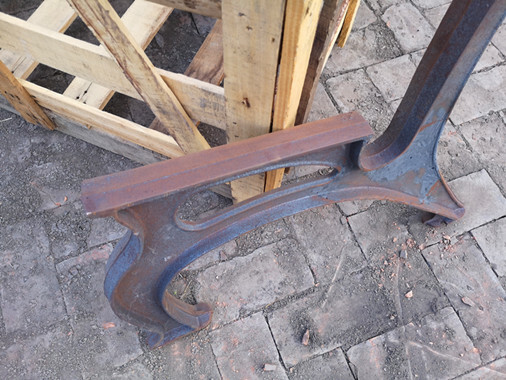 How to proceed an order for bench end? Q6. Is it OK to print my logo on package? A: Yes. Please inform us formally before our production. A: Yes, we offer 1-5 year warranty to our products..
Secondly, during the guarantee period, we will send new product with new order for small quantity. For defective batch products, we will repair them and resend them to you or we can discuss the solution including re-call according to real situation.